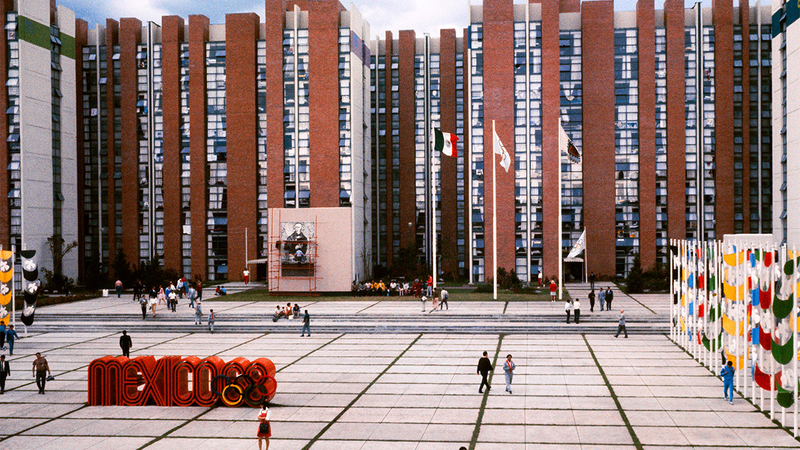 While Mexico was going through a period of economic growth in the 1960s, Mexico City was preparing for the 1968 Olympic Summer Games. Like every host city, Mexico City had agreed to a series of building projects to house specific events. 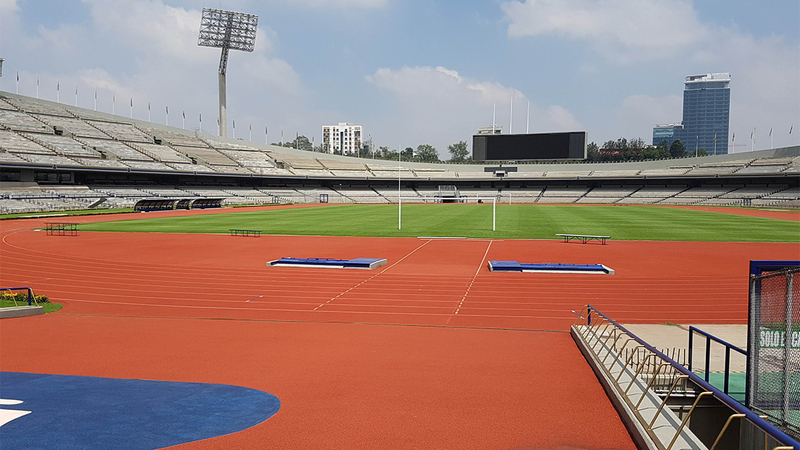 Built in 1952 with an original capacity of 68,000, the Olympic stadium of the National Autonomous University of Mexico (UNAM) was an important venue for the games and had to be upgraded to meet the standards of the International Olympic Committee. 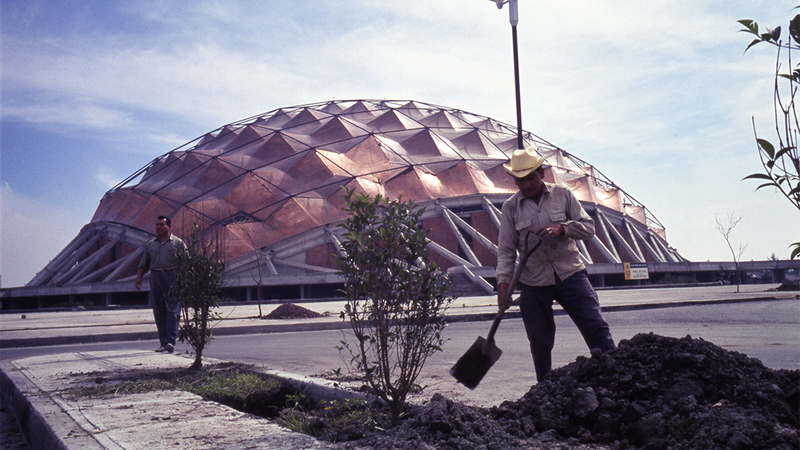 “New buildings like the Olympic pool, the basketball stadium, the sports palace, the stadium for cycling events and the fencing stadium were built in order to fulfill the demands of the Olympic Committee,” Dr. Fernando Greene Castillo wrote in the case study The Spatial Effects of the Construction of the Facilities For the Olympic Games in Mexico City in 1968. Before planning the games, Mexican officials visited cities that had served as hosts such as London, Helsinki and Tokyo. 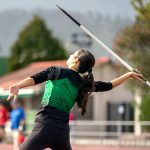 The officials decided it would be “better to build the Olympic facilities all over Mexico City, because, in this way, the impacts of these premises would affect a much broader area of the metropolis,” Castillo wrote. On top of that, streets and avenues had to be built or rebuilt to allow in order to give access to the connected facilities. A total of six new roads had to be built in order to facilitate the needs of all the different sites. Castillo wrote the cost of the roads for the Olympic Games, assumed by the government of the city, was 207 million Mexican pesos or the equivalent of $16.56 million in 1968 American dollars. The total investment estimated for roads, considering different sources, was 987.4 million pesos or $78.99 million American dollars. It can cost a great deal of money to host the Olympics, beginning with the bidding process. Cities must create an organizing committee and submit a bid to the IOC. 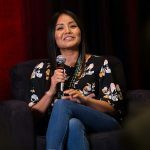 Manuel Rueda, writing for Splinter (a news and opinion website launched by Univision), asserted the reason for the facilities continued use over the years is they were built in a major city instead of in a far-off, sub-tropical resort. 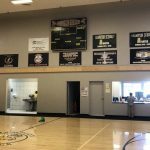 Additionally, Rueda reported there is a long waiting list to acquire pool membership and some may wait four months to join. The 68,000-seat stadium also plays host to a variety of sports events and serves Mexico’s largest university, UNAM. Rueda said the government recovered its investment in the Olympic Village, which was built with public funds, by selling the apartments to individual families, who now maintain the site on their own. The 18,000-seat Sports Palace, which was used to host Olympic basketball games, is used for concerts and conventions. The Mexico Arena, which was built in the 1950s and holds 18,000 people, was used for boxing matches. “Now, the arena is Mexico City’s top lucha libre or mixed martial arts venue,” Rueda wrote. So, is hosting the Olympics a good investment? In a paper titled Going for the Gold: The Economics of the Olympics by economists Robert Baade and Victor Matheson that appeared in the Journal of Economic Perspectives in 2016, the authors specifically looked at the costs of playing host to the Olympics from 1968 to 2012 and found that every Olympic Games cost more than originally estimated. The median games cost 150 percent over the original budget. “The potential embarrassment of missing the opening of the games provided a fixed construction deadline. The planning started about 2 years late, and scheduling fell apart because it was physically impossible to accommodate all the construction activities on the project site,” according to the Cleveland State researchers. Because the city of Montreal was slow in preparing bid documents it resulted in “double crews, double shifts and overtime were used to attempt to increase productivity, but because of congestion, the increase in productivity was slight,” according to the Cleveland State researchers.